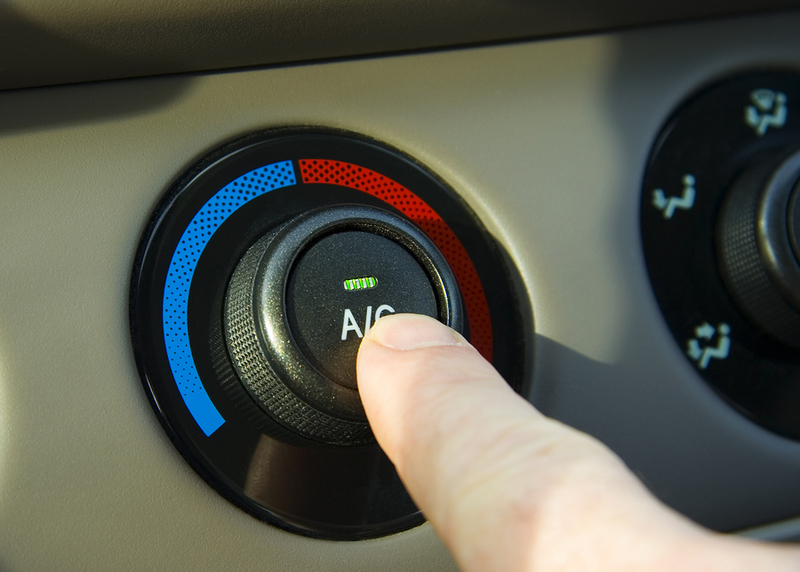 Is your car air conditioning not working or just not as cold as it used to be? Then give the team at Beenleigh Batteries a call and our helpful auto electricians will help you get your car air con cool again. All our auto electricians are fully qualified and hold a current ARC accredited license No. AU00787. We provide A1 quality workmanship and ensure our air conditioning practices are safe and environmentally friendly. If your vehicle needs new or replacement air con parts, the team at Beenleigh Batteries can supply and fit parts to get your air con back in working order. Call us to today to get your car air conditioning in top shape before summer. Located in the heart of Beenleigh, we conveniently service customers from, Beenleigh, Logan, Ormeau, Springwood and surrounding areas.